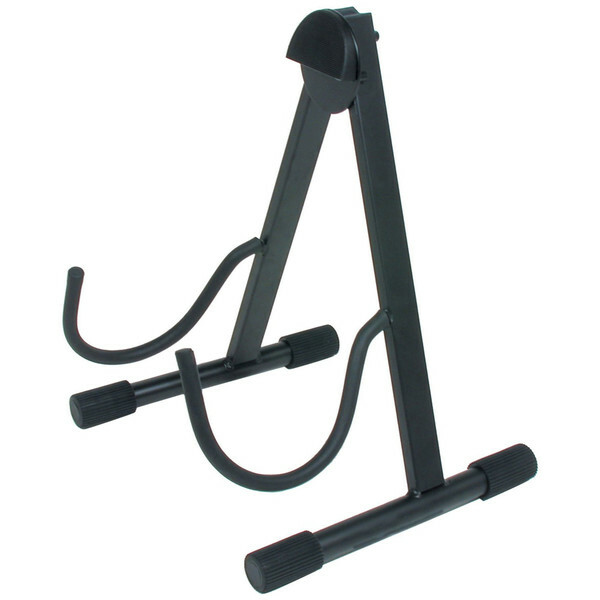 The Quiklok Acoustic Guitar Stand has a low "A" frame suitable for acoustic guitars - a lighter version of the professional Quiklok/633 guitar stand. With its light weight, the Quiklok acoustic guitar stand is easily transportable. 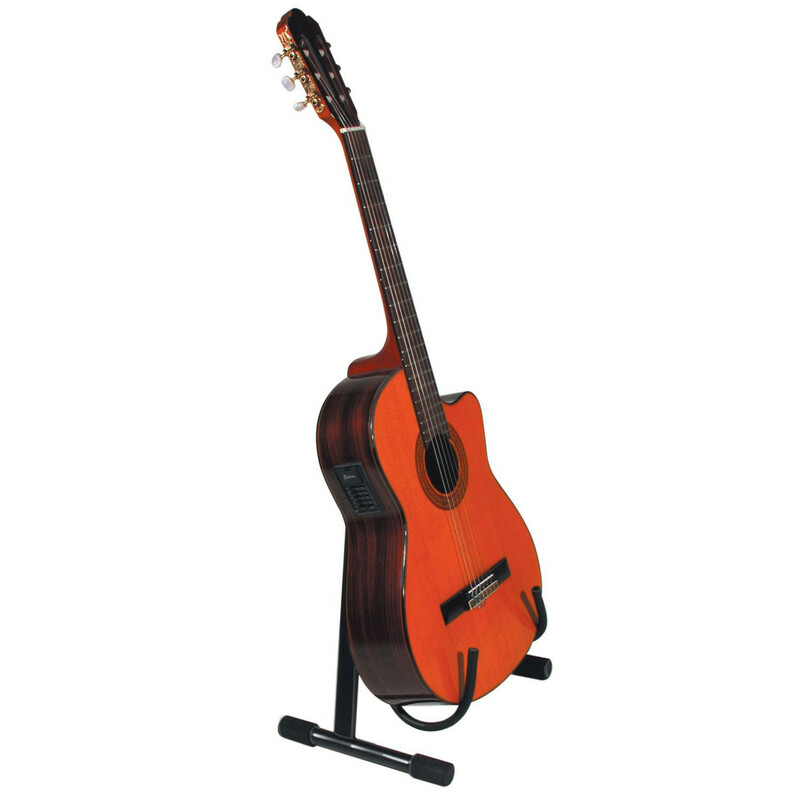 This acoustic guitar stand is built using high grade steel and has soft, rubberised cushioning to protect your guitar.